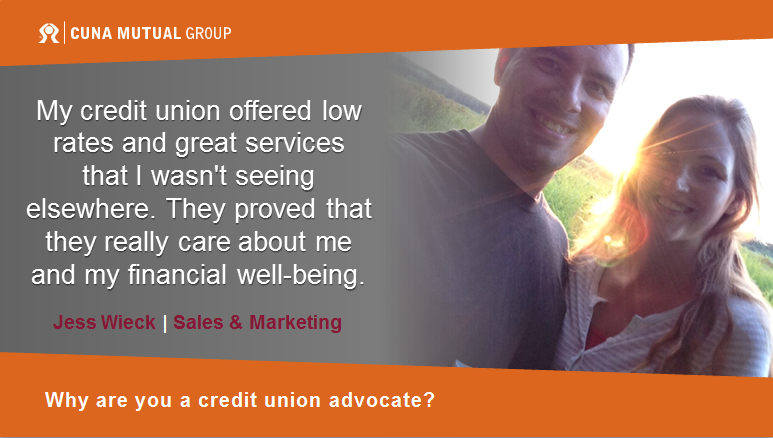 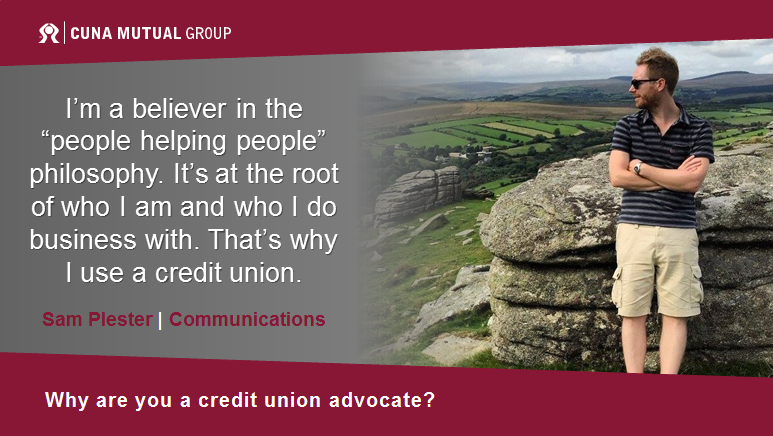 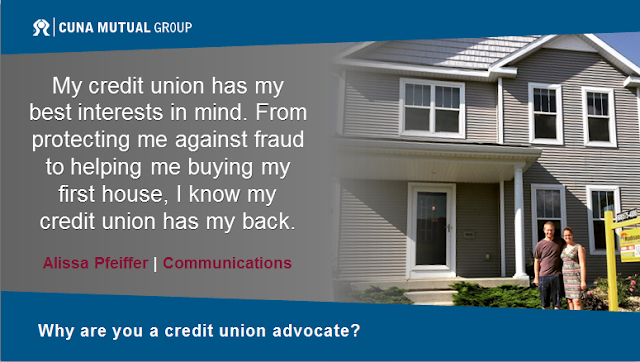 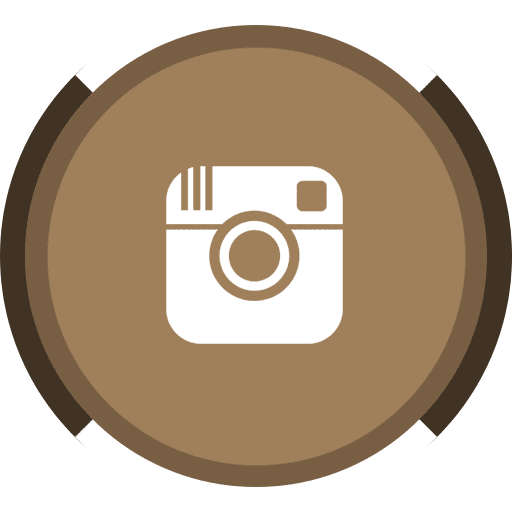 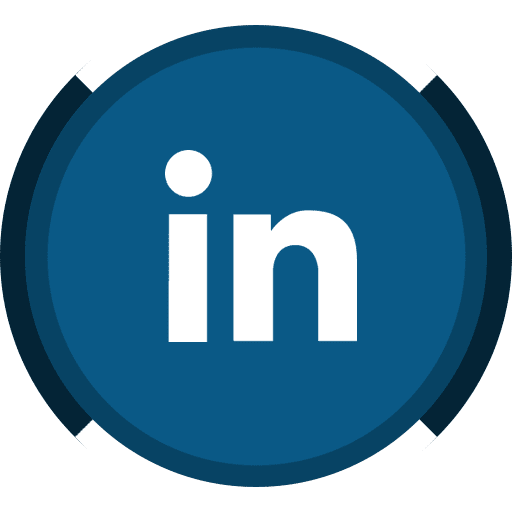 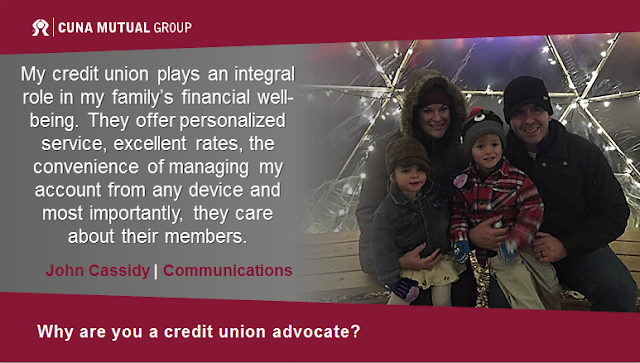 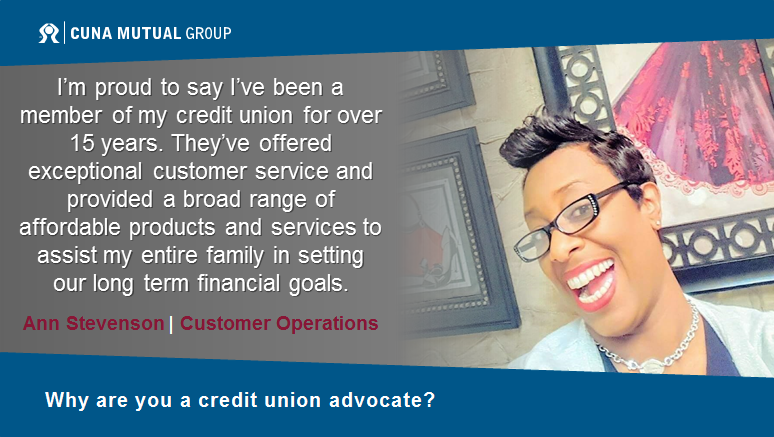 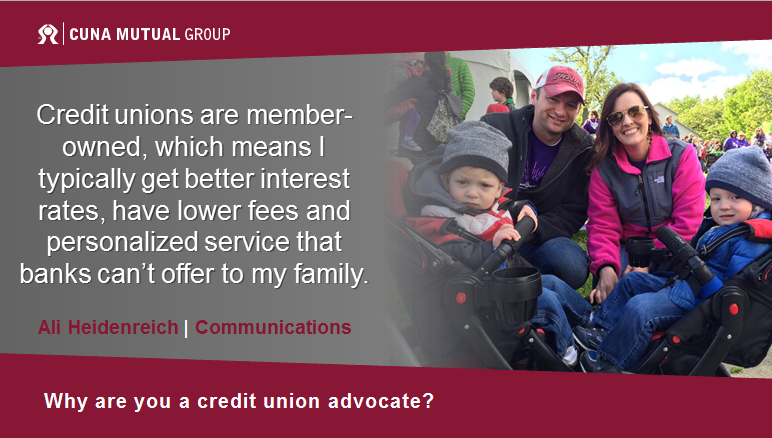 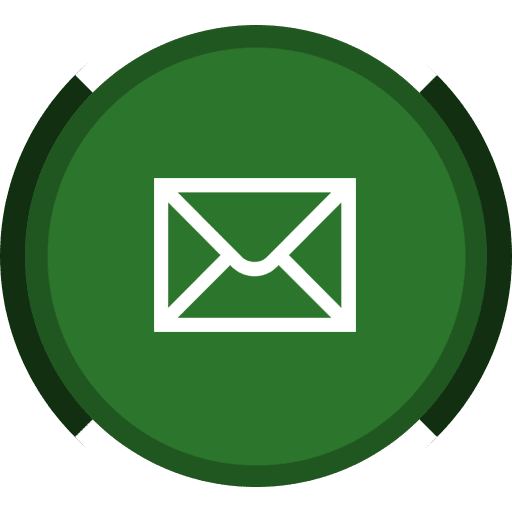 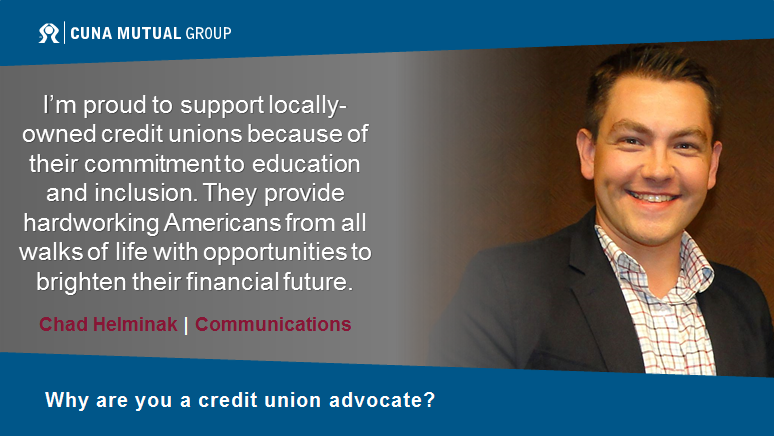 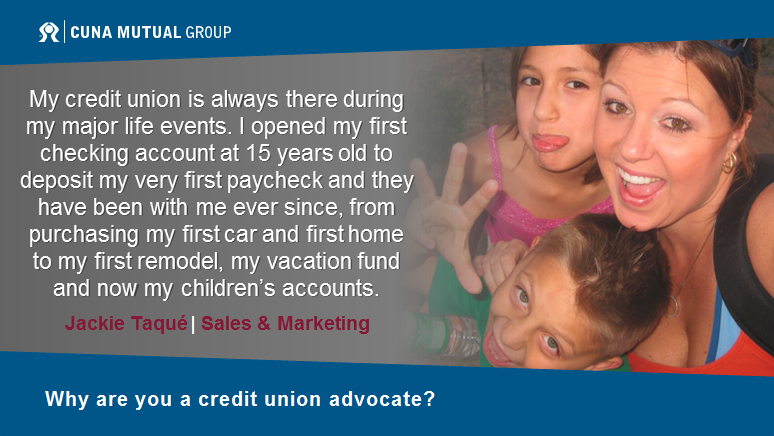 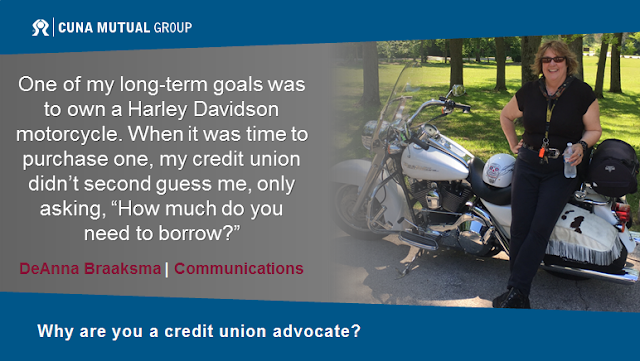 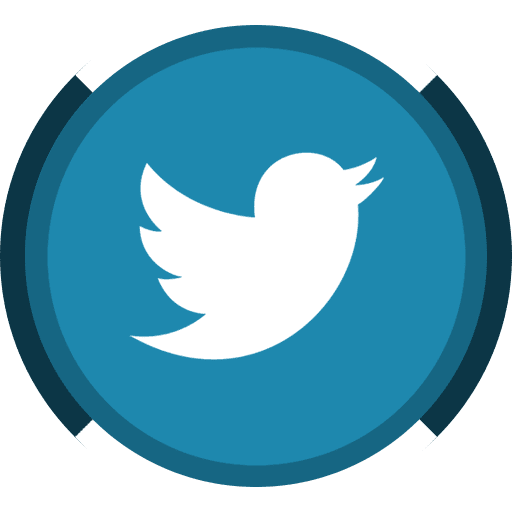 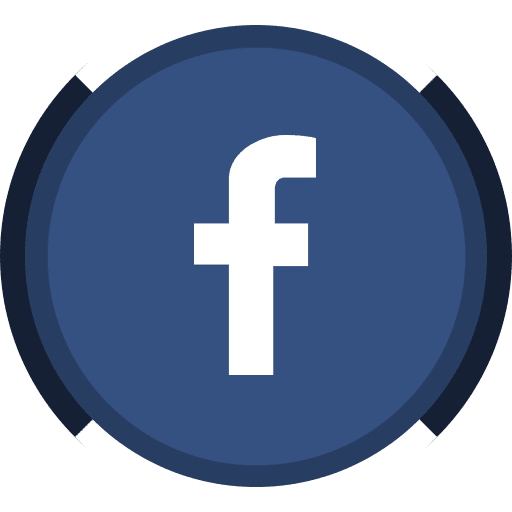 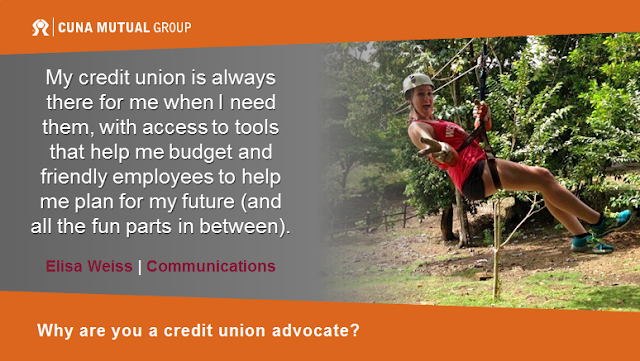 Why Are You a Credit Union Advocate? 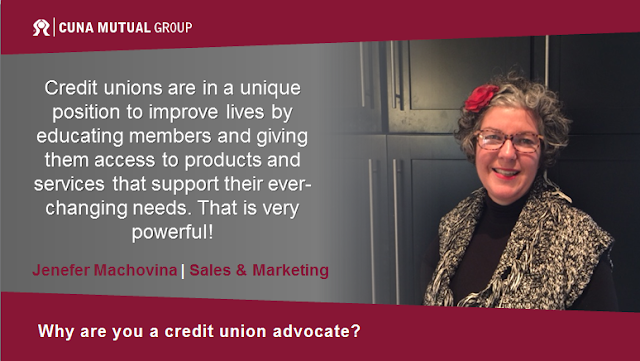 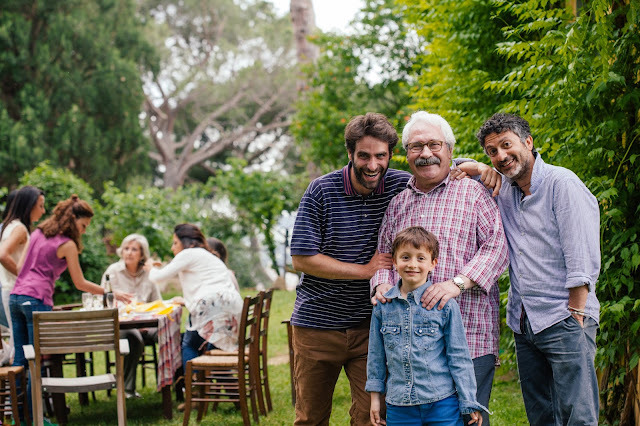 Since our humble beginnings over 80 years ago, our people, products and services have all worked to make a difference in the credit union industry. Why are you a credit union advocate? 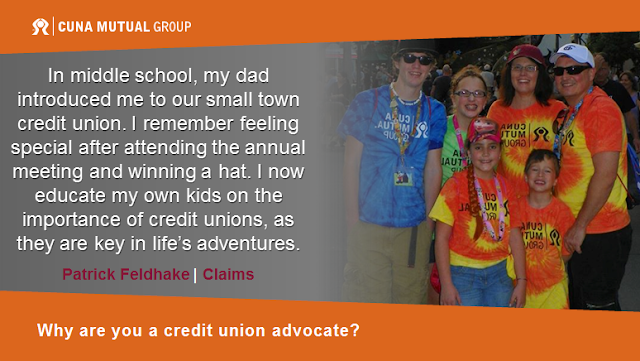 If you're attending GAC this week, stop by booth 343 and tell us for a chance to win a $1,000 charitable donation. 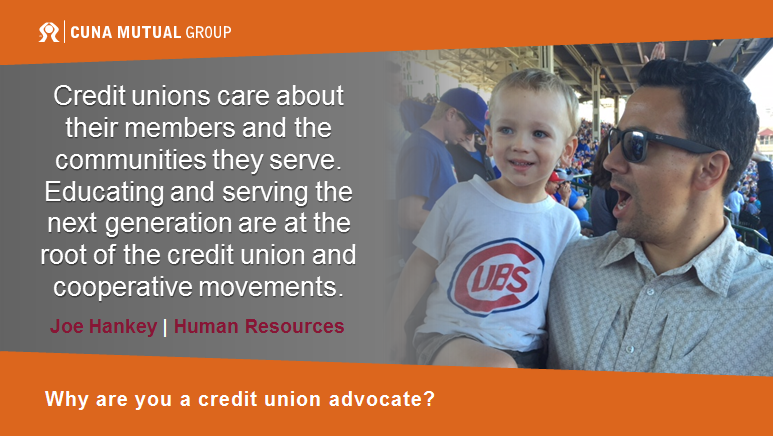 If not, join us in conversation on Twitter!